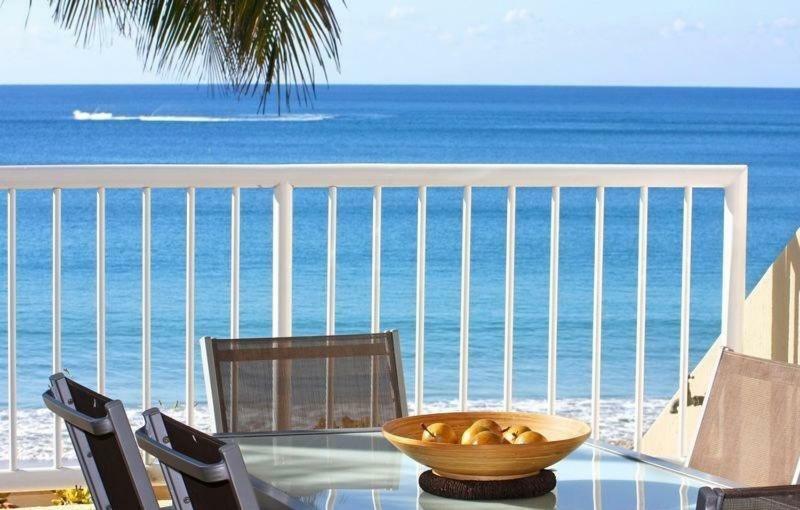 Wake up to breathtaking sea views at La Mer 10. 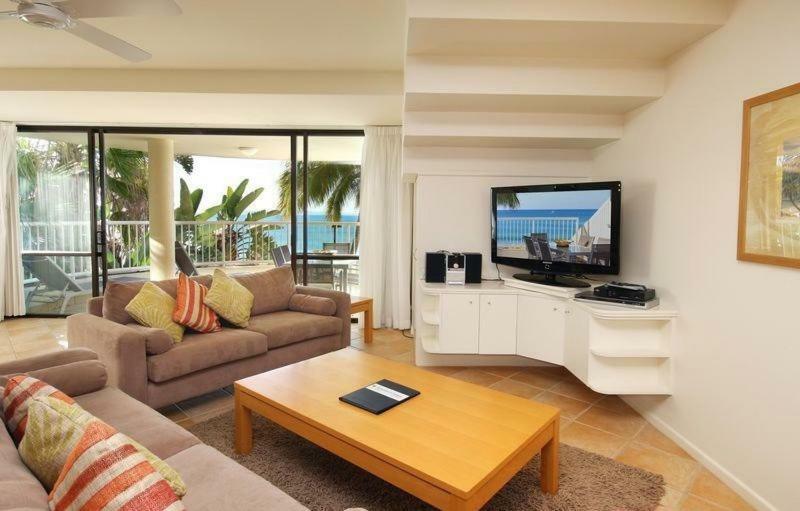 This beachfront apartment is just 2,650 feet from Noosa Heads and includes an outdoor swimming pool. It features a private balcony and BBQ facilities. 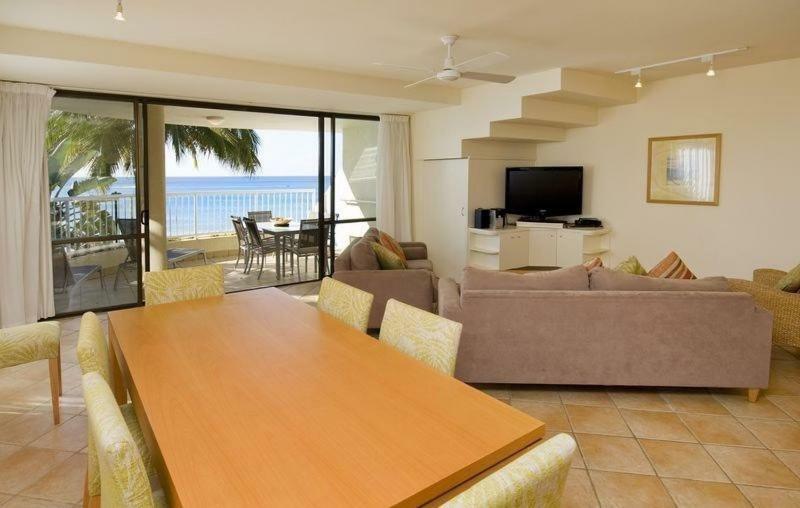 This air-conditioned apartment includes a lounge area with a flat-screen TV. The fully equipped kitchen offers an oven, a microwave, and tea and coffee making facilities. There are 2 bathrooms, and laundry facilities. 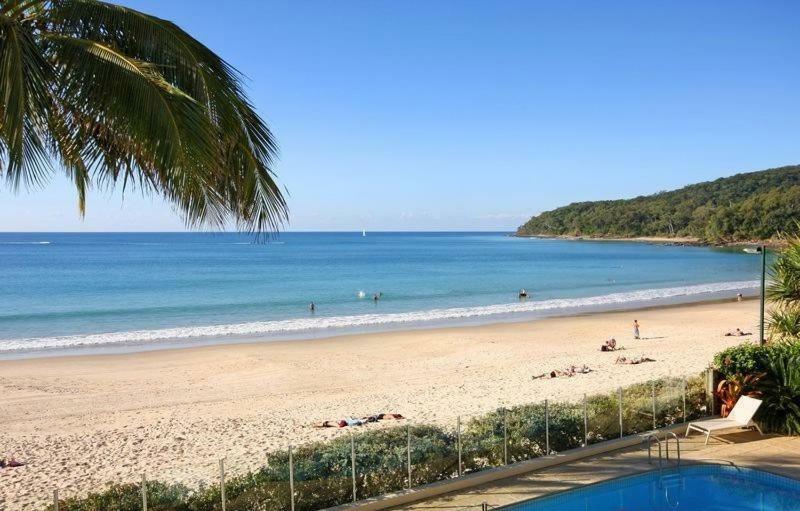 A variety of Noosa’s vibrant bars, restaurants, and cafes are within 5 minutes walk. Mooloolaba is 20.5 miles from La Mer 10, while Caloundra is 28.6 miles away. The nearest airport is Sunshine Coast Maroochydore Airport, 14.9 miles from La Mer 10.